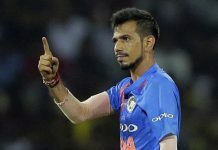 The BCCI had acted voluntarily while banning Steve Smith and David Warner from last edition of IPL on ball tampering charges and the former Australian captain said that only the Indian board can answer why it panned out that way. Cricket Australia’s one year ban was from international cricket and the duo were well within their rights to a play domestic T20 league like IPL but the richest cricket board in the world decided to impose their own sanctions. Smith, whose one-year ban ends on March 29 will be available for Rajasthan Royals’ first game on March 25 but it will depend on the condition of his elbow. “I am available for all the matches and BCCI has to answer that why I was not allowed to play earlier,” Smith took a dig at the BCCI during a promotional event on Friday. Speaking after the jersey launch ceremony, Smith said that he was looking forward for the tournament. 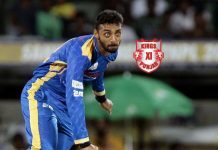 “It is exciting to be back on field and I am looking forward to the tournament,” he said during the announcement of JK Lakhsmi cement as one of the sponsors for Royals. 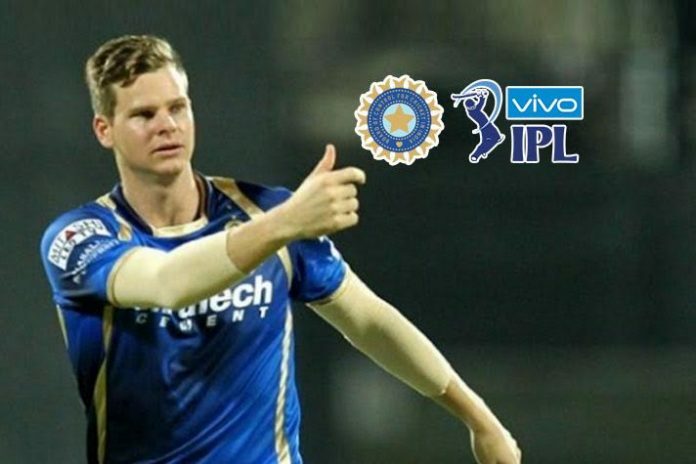 With his international ban set to end on March 29, Smith will be eyeing good IPL in order to make it to the World Cup squad.